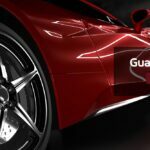 We are expert car detailers, committed to offering a wide range car detailing & paint protection services in Perth. Ensure your vehicle has a huge impact whether you’re taking it to shows or just cruising around. The AutoFX WA team are all about attention to detail. There’s nothing like a comprehensive service from one of our expert detailers to get your car or bike looking spotless & showroom-fresh. 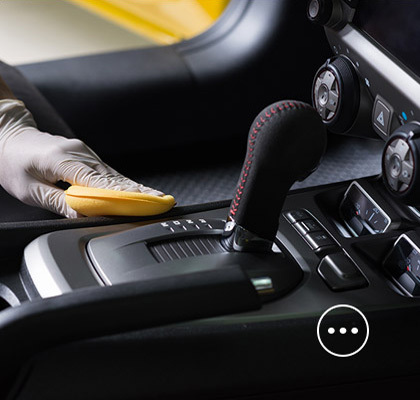 Our professional car detailers offer a range of options to suit your needs & budget. 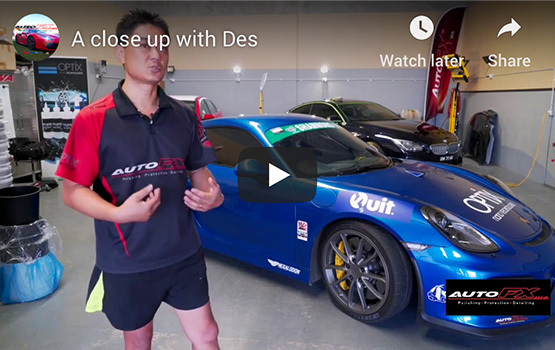 We’ve been detailing cars in the Perth metro area for more than 17 years and are passionate car detailers. 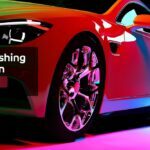 Experts of car detailing, guard rolling & paint correction via permanent surgery removing of swirls & buff marks making it look as best it can possible be. Producing an extremely high gloss finish, high standards, old school workmanship of precision & care. A premium service for both sports cars & daily driven vehicles. Machine polishing (paint correction) and paint protection installations are just some of our expertise. Just need your interiors taken care of? No worries – AutoFX WA can look after everything from leather, upholstery to convertible roof sealing. 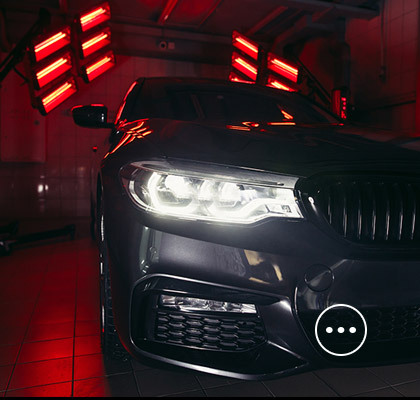 As part of our commitment to good old-fashioned customer service, we offer handy extra services such as headlight restoration, caliper painting & paint protection. We prefer OPTiX, CG, SWISSVAX & SunTek PPF (scratch resistant) Paint protection film protection products. These brands will meet any standards for car detailers & motoring enthusiasts around the world. OPTIX, SunTek & CG is the ultimate combination of a stunning finish and long term care. We offer a selection of our premium protective coatings for the ultimate deep shine, minor scratch defence & environmental shielding. 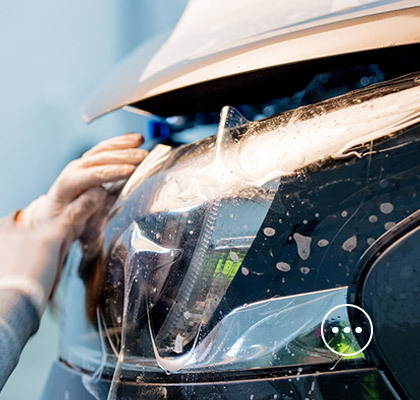 For more on our detailing services, click here or give the AutoFX WA team a call for an obligation-free quote. 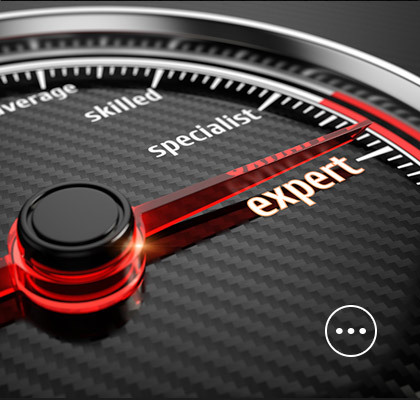 We will talk to you about your requirements & get back to you with an estimate based on your vehicle & individual needs. 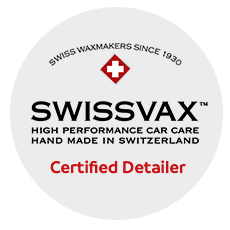 AUTOFX WA appointed as Australia’s first ever SWISSVAX Certified Detailer by Terry from SWISSVAX AUSTRALIA formally SWISSVAX Western Australia.